Portsmouth Historic Dockyard is home to three world famous historic ships, the Victory, The Warrior and the Mary Rose as well as the interactive Action Stations and the National Museum of the Royal Navy. Travel back in time as you come face to face with over 800 years of history. Visit the new £27 million Mary Rose Museum which provides one of the best insights into Tudor life. 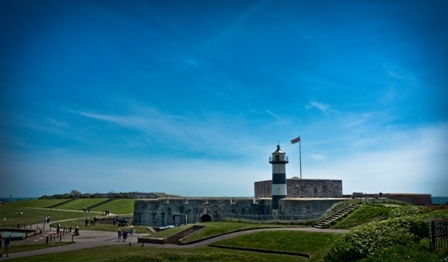 Climb aboard a harbour tour and view unrivalled views of Britain’s modern frigates, destroyers and helicopter carriers as well as historic buildings and world famous ships. 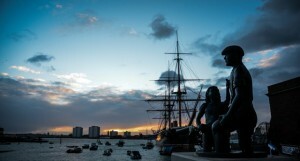 For further information on all the Portsmouth Historic Dockyard has to offer please click here. Come and visit the UK’s tallest publicly accessible structure outside of London. 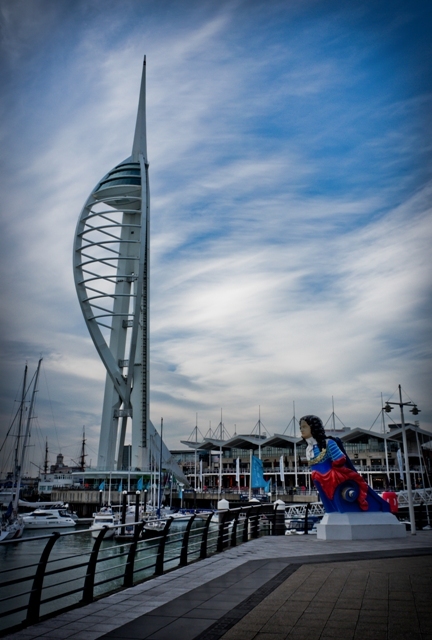 Situated on the South Coast this stunning 170 metre tall Icon boasts 350˚ panoramic views. Walk across the large glass floor 100 metres above sea level or enjoy the breath taking views from the Cafe in the clouds with a cup of tea and slice of cake. 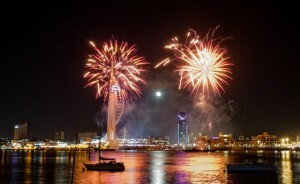 For further information on the Spinnaker Tower please click here. Gunwharf Quays is a modern waterfront retail & leisure complex. It boasts an impressive range of designer outlets stores as well as a wide range of bars and restaurants, many with stunning views of the harbour. Built in 1544 by Henry VIII to protect the country from invaders. See where Henry VIII witnessed his beloved ship, the Mary Rose, sink shortly after her launch.